Al-Quwa Al-Jawiya will contest their second consecutive AFC Cup Final tomorrow (Saturday). The Iraqi League champions won the competition last season under Basim Qasim by defeating Indian side Bengaluru 1-0 in Doha. This time, Al-Quwa Al-Jawiya will play the final away from home, facing FC Istiklol from Tajikistan. The team has won the Tajik domestic double in each of the past four seasons and are coached by ex-Spartak Moscow player Mukhsin Mukhamadiev. Istiklol are on a very impressive run leading up to the final, having topped their group by winning five out of six games and eliminating last year’s finalists Bengaluru, reaching the final undefeated. Their star man is Manuchekhr Dzhalilov, who has scored 59 goals in only 47 games for the club. This will be the second time Istiklol compete in the AFC Cup final; they finished runners-up in the 2015 edition. Al-Quwa Al-Jawiya finished top of their group undefeated. 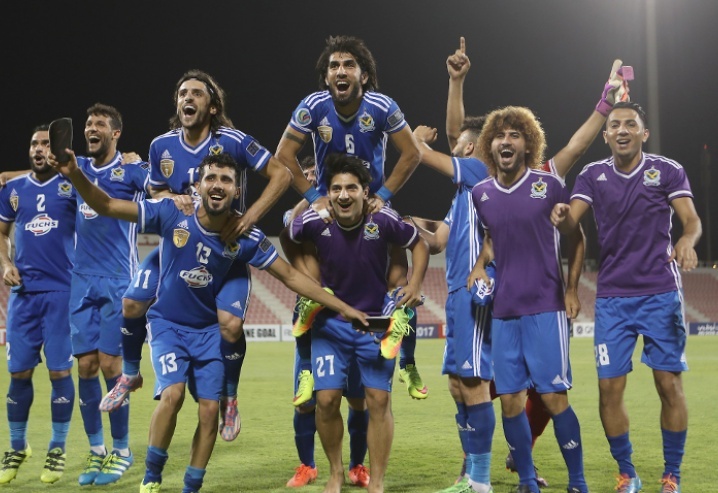 They beat Baghdad rivals Al-Zawraa 2-1 on aggregate in the quarter-final in a tie that saw continental club football return to Iraq with Jawiya hosting their home game in Erbil. The Falcons then beat Syrian team Al-Wahda via the away goals rule. Despite suffering their first defeat of the tournament in the first leg, Amjad Radhi scored a 94th-minute header from a brilliant Humam Tariq cross in the return leg to send the Iraqis to the final. This continued an interesting trend for Jawiya of scoring late, late goals in important games, having done so on multiple occasions towards the end of their league-winning campaign as well as in both legs of the Al-Wahda tie. Meanwhile, Istiklol knocked out Ceres Negros of the Phillipines in the quarter-final, and had a thrilling tie with Bengaluru in the semi which saw them end up 3-2 winners on aggregate. Due to the occasion and the long distance of the flight, the Iraqi Air Force supplied the team with a military aircraft to take them to Tajikistan. The entire team and the staff boarded the aircraft for approximately 4 hours. The team has been practising in Tajikistan for the past few days, with the match being played in Pamir Stadium in the Tajik capital of Dushanbe, that has a capacity of 24,000 people. The Istiklol fans are famous for being extremely passionate, but they sometimes take things too far; the club has been fined three times in 2017 alone for crowd trouble. Al-Soqoor will definitely be met with a hostile atmosphere and will need to implement the same mentality and concentration that saw them win this competition last year. Should the Iraqis win, they would become the third club to win Asia’s second-tier tournament back-to-back, after Al-Faisaly and Al-Kuwait. 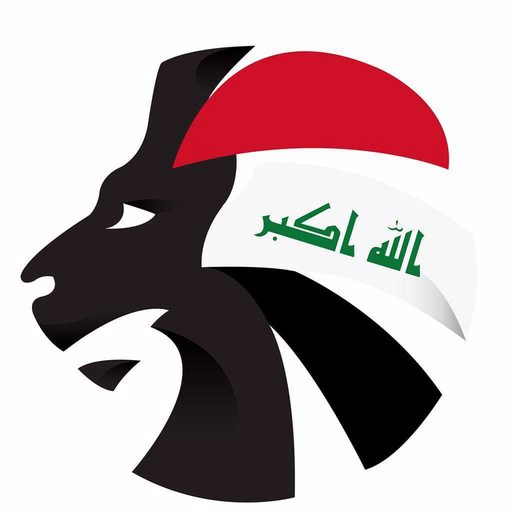 As always, you will find exclusive coverage of the final @SoccerIraq on Twitter.